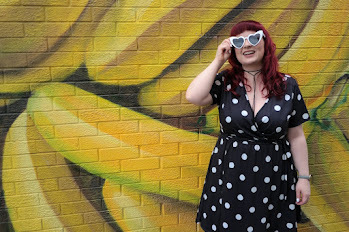 I've said it a few times before but I still cannot deny it, I'm a bad, bad beauty blogger! I'm TERRIBLE at using a moisturiser! I cannot stand sticky products on my face that take forever to sink into the skin or make my foundation sit all greasy and weird. No sir. But I also cannot deny that in three days I'm going to be 33 and my skin is starting to change. 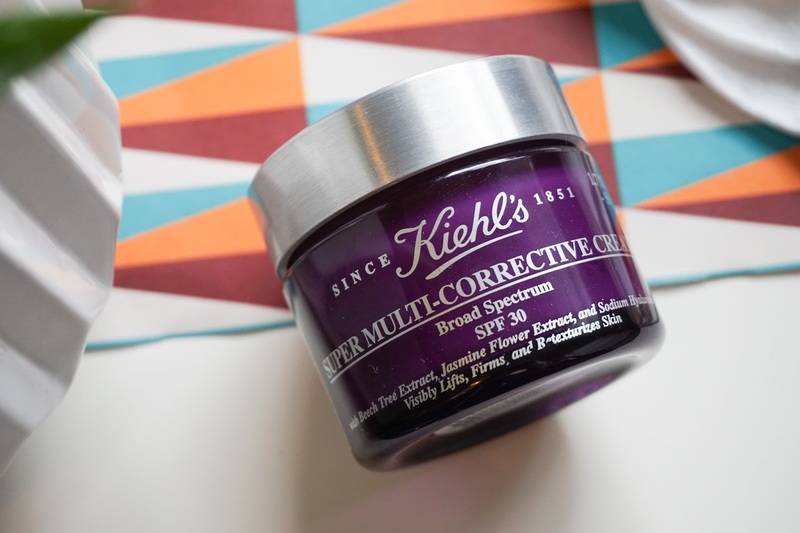 I've been using this Kiehls Super Multi-Corrective Cream now for over three weeks to try and fix the damage I've done to my skin. Years of not having a proper skincare routine are threatening to catch up with me and I plan on fighting back hard. Coming in at £48.00 for a 50ml tub, this little pot of goodness is a mid-range investment for your skin. You only need a pea-sized amount each use and I've hardly made a dent in mine. 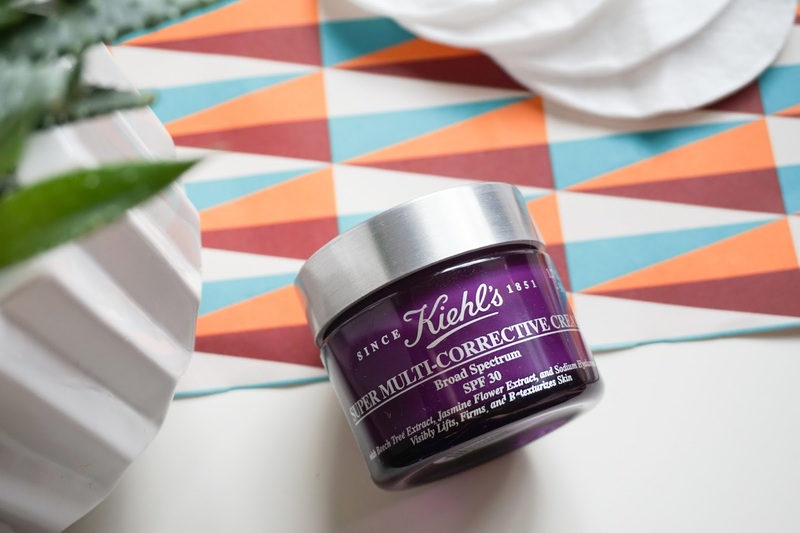 The Kiehls Super Multi-Corrective Cream* is aimed at mature skin (I'm just about falling into that category....ahem) and it claims to target the main visible signs of ageing, smooth wrinkles, firm skin and refine the texture of your skin. 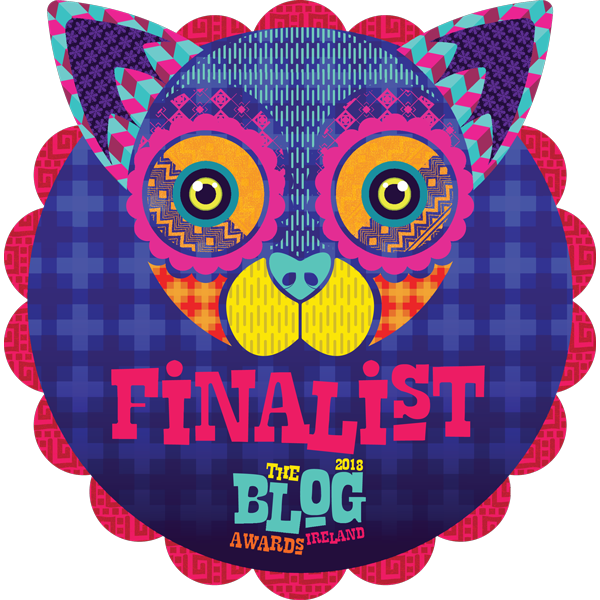 Now, I'm not majorly concerned about wrinkles, actually I think I'll probably embrace them as they are part of growing but I was really attracted to the claims of firmer skin and the ability to refine the texture of my skin. Recently I've been loving this product teamed with the Blemish Serum from B (review here) and the change in my complexion has been very surprising. Packed full of Jasmonic Acid (which helps epidermal renewal and corrects lines and wrinkles) Hyaluronic Acid (to moisturise, plump skin and combat roughness) and Beech Tree Extract (to improve collagen which in turn helps plumpness and firmness) the Kiehls Super Multi-Corrective Cream packs a real punch of hydration and plumping goodness to the skin. The texture of the cream is thicker than I'd normally go for, on first application I felt it to be more like a night cream texture but my skin seems to love this product. 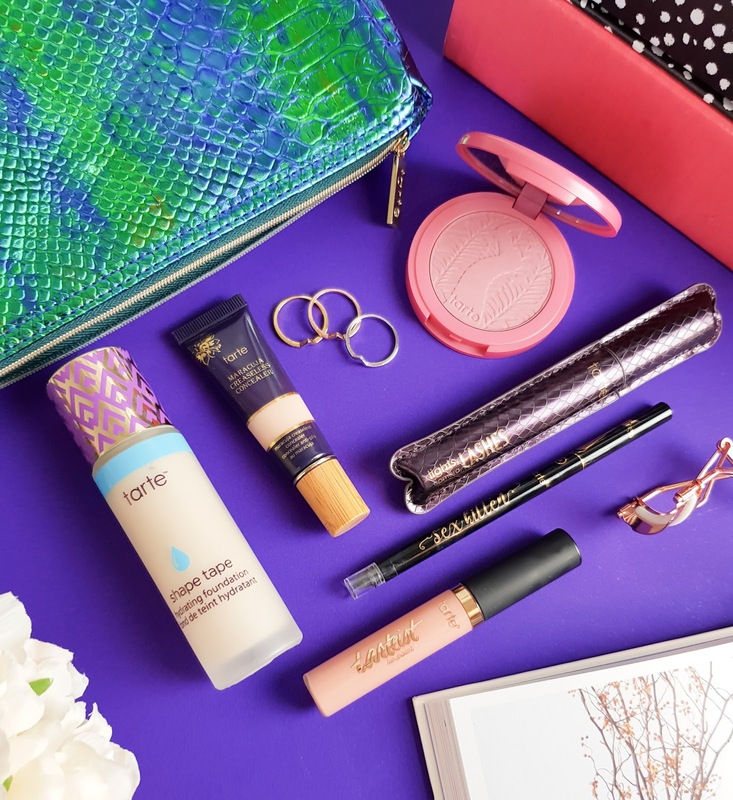 It's soothing on the skin, absorbs quickly and doesn't make my foundation slide off my face. I've been working this product on my face, down my neck and collar and I feel like in the short 3 weeks I've used it my skin has become brighter, plumper and...am I starting to sound like a TV ad yet?... but really, I wouldn't hesitate to recommend this moisturiser to anyone. Obviously it's targeted at the more mature market but the difference I've seen on my dehydrated skin has been amazing. Treat yourself. This product teamed with my Blemish Serum from B. have become the beginning of a new skincare routine and this time I plan on sticking with it. If you fancy checking out this product, it's available online now. 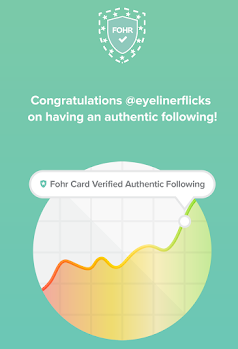 Fab post Gill! I'm a fan of Kiehls and just wandered if you had tried their Ultra Facial Cream, its really lightweight but delivers. Elemis Pro-collagen is super light as its a gel texture, plus Decleor Hydra Floral..great hydration and anti-ageing moisturisers. Or, Ultrasun SPF 50 Anti-pigmentation cream is great for sun damage. Hope these continue to work for you, but added these suggestions as they're good if you don't like heavy creams.